Often sought after by tourists across the world, Sri Lanka is home to some of the world’s best beaches. Want to know more about where they are and how good they are? Marked by quiet coves and beautiful rocky promontories, the beaches in Tangalle are the exact definition of a tropical beach. 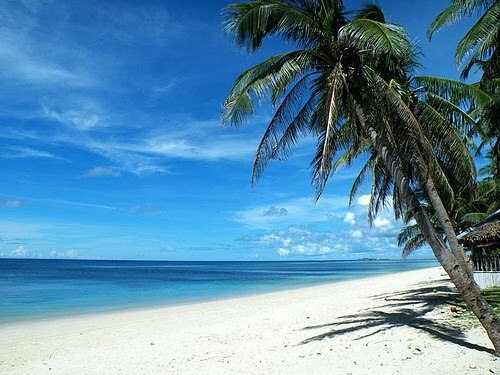 Here you will find swaying palms as well as turquoise waters and massive areas of sand. You’ll even come across some excellent attractions in the area. If you’re staying at a Kalutara hotel, which is plentiful such as AVANI Kalutara Resort, the Bentota beach is quite close by. It is the first choice amongst many travellers with various outdoor activities as well. You can try jet skiing, sailing, windsurfing and waterskiing as well. A mere 10 kilometres away from the airport, Negombo is the perfect beach for a quick break, especially as your last stop before you head home. You’ll be able to check out amazing colonial architecture in the surrounding buildings too. Home to a multi-ethnic community, Arugam Bay is located on the east coast of the island. It is an extremely popular spot for surfers. The bay itself features a gorgeous palm-fringed beach.